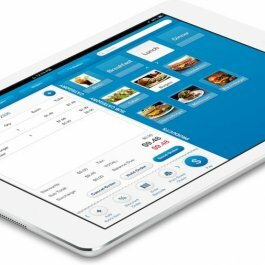 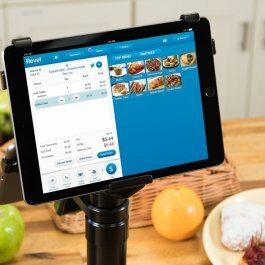 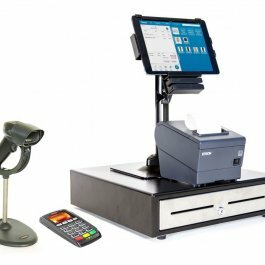 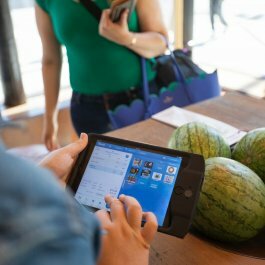 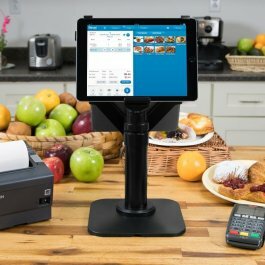 The Revel solution was built for Retail, QSR, Restaurant, Bar, Coffee Shop, Salon, and processing orders 14% faster than Legacy POS Systems. 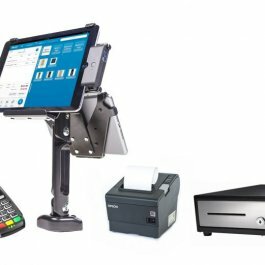 From gift cards, loyalty programs and employee scheduling, Revel supplies everything you need to successfully manage your retail business. 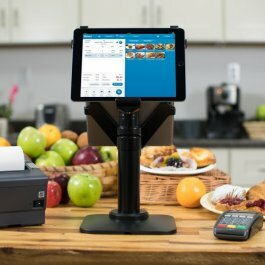 Ask about our E-commerce Platform that gives customers more options to view and buy products. 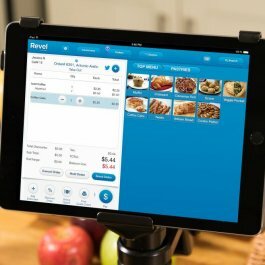 Revel has all the features you want and need.